All Purpose Conditioner - 4 oz. The Perfect Prescription for All Waterbed Mattresses. 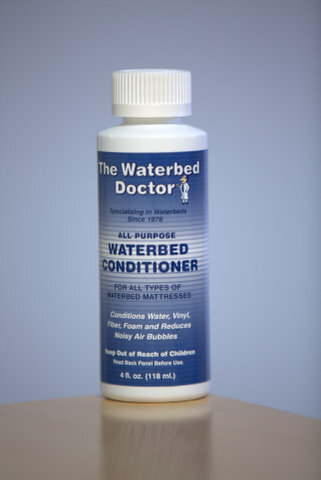 Prevents Bacterial and Algae Growth in Waterbed Mattresses. Repeat Application every 8 to 12 Months. BUY 2 and SAVE $3.00!